Prime Location in Phoenix!!! This is a great investment opportunity! Come check out this lot today. Perfect for the buyer ready to build! Bring an offer today! Cross Streets: 7th Street and Broadway Rd. 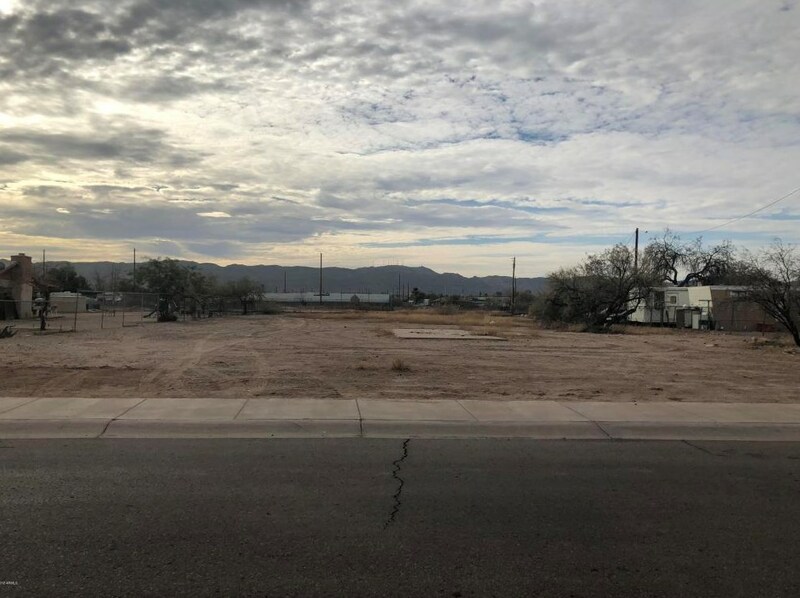 1119 E Jones Avenue, Phoenix, AZ 85040 (MLS# 5709700) is a Lots/Land property with a lot size of 0.51 acres. 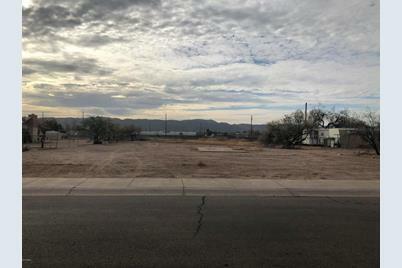 1119 E Jones Avenue is currently listed for $95,000 and was received on January 16, 2018. Want to learn more about 1119 E Jones Avenue? 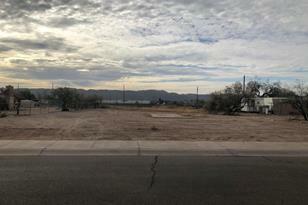 Do you have questions about finding other Lots/Land real estate for sale in Phoenix? You can browse all Phoenix real estate or contact a Coldwell Banker agent to request more information.